No. It is not de Havilland. An Aussie DH 83 clone? 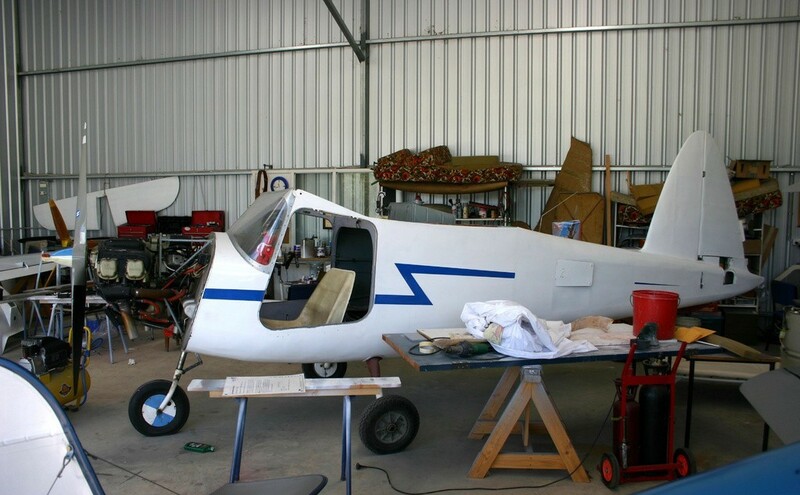 It is Australian but not a clone, although it's fusilage is based on Moth and wings are based on another British plane. That is correct. I was surprised how hard this one seemed to be. 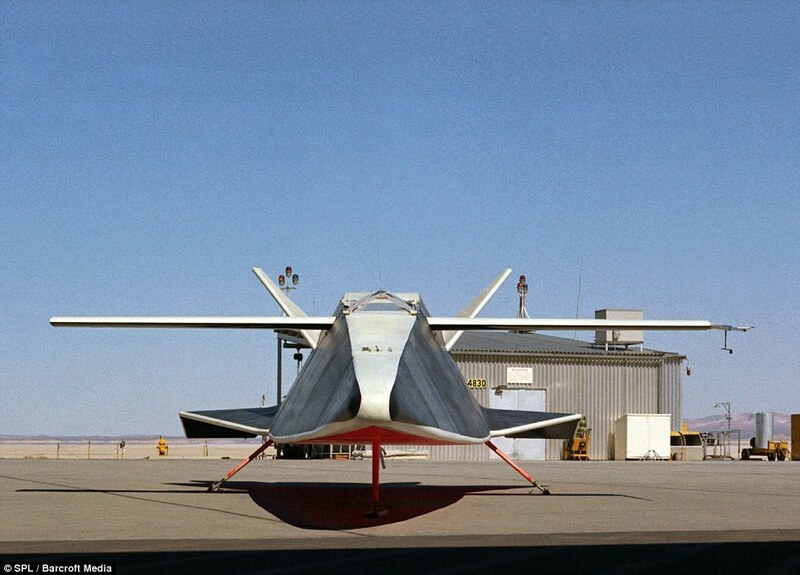 It was an American unpowered full-scale lifting body remotely piloted vehicle designed and built at the NASA Flight Research Center at Edwards Air Force Base, California.